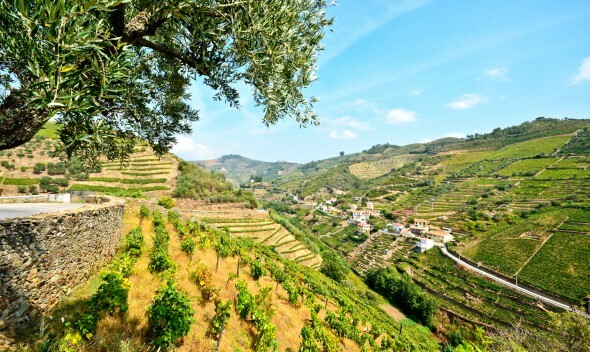 It was with great delight on reading a compilation of the best places to visit in 2016 that the Douro valley was voted number 8! Not bad for a global list of holiday contenders. 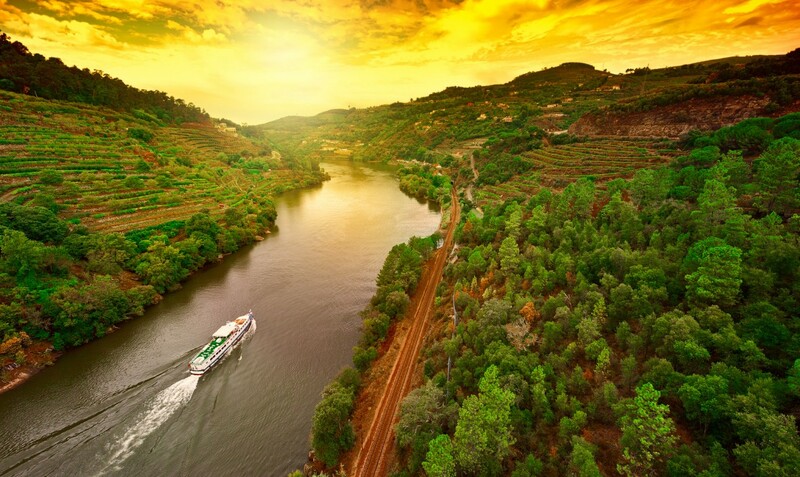 The list in question was compiled by the team at TRAVEL+LEISURE and naturally we’re delighted to see the Douro get its just deserve as a spectacular place to visit.